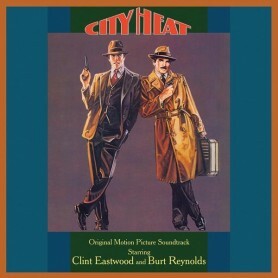 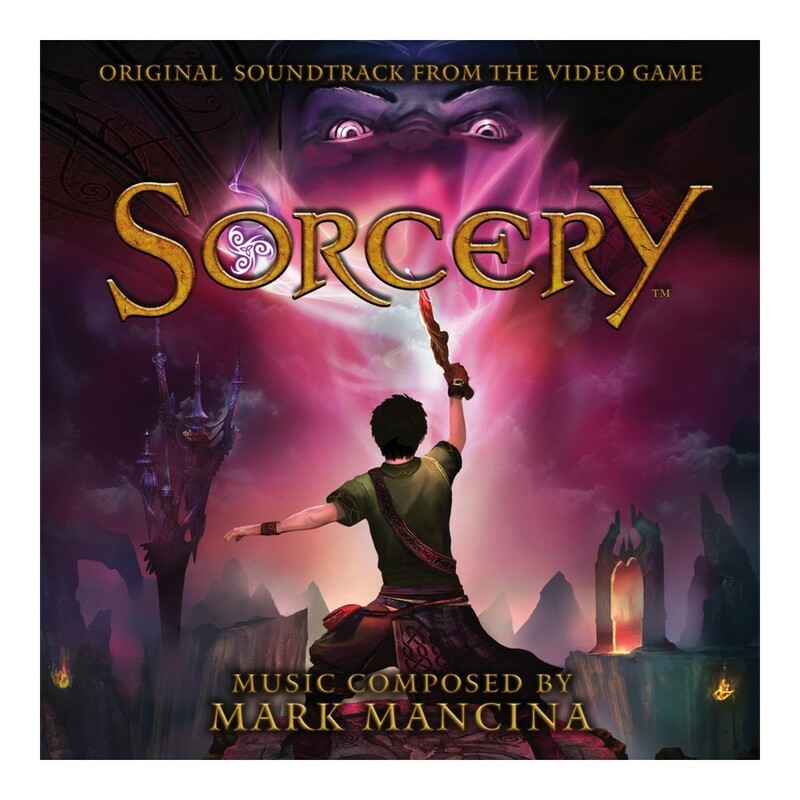 La-La Land Records and SCEA present the original score to the new videogame SORCERY. Renowned film composer Mark Mancina (SHOOTER, SPEED, TWISTER, BAD BOYS) brings his cinematic musical muscle to this exciting, fantasy-based, dungeon-crawling game in which the player is a powerful sorcerer's apprentice who must master the Magick of the Faerun in order to drive back the Nightmare Queen, who has broken an age-old contract with mankind. 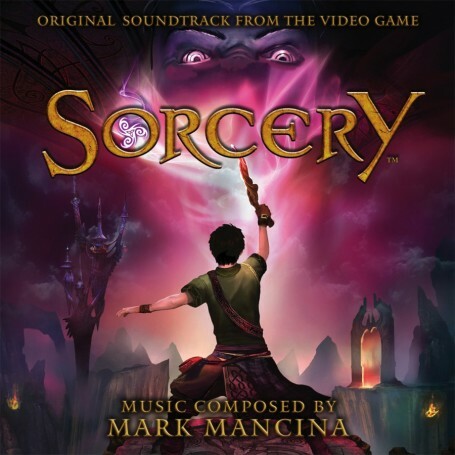 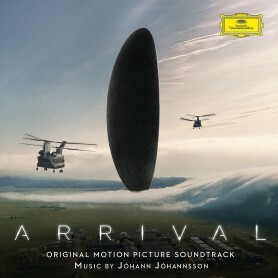 Mancina fashions a powerful, imaginative musical score that whisks the listener into the game's fantastic world and beyond. 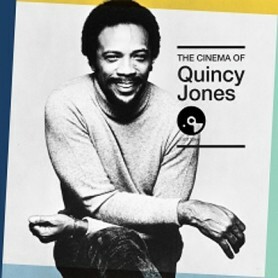 This special CD release is limited to 3000 Units. SORCERY, the videogame, is in stores everywhere on May 22, 2012.